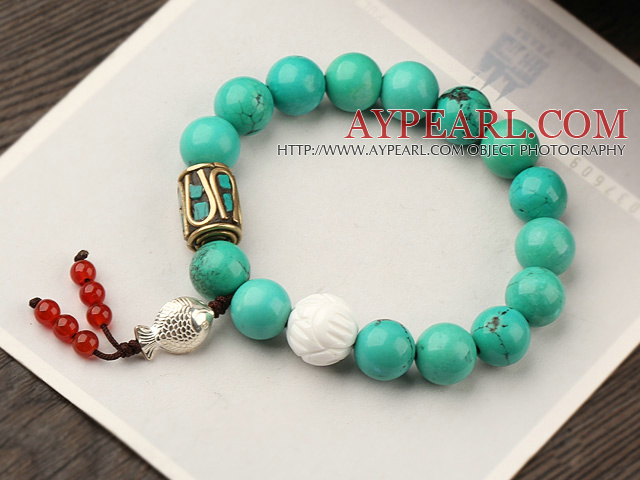 We can supply Fashion Round Xinjiang Green Turquoise And White Shell Beads Bracelet With 925 Silver Fish And Red Agate Pendants with comparable price. 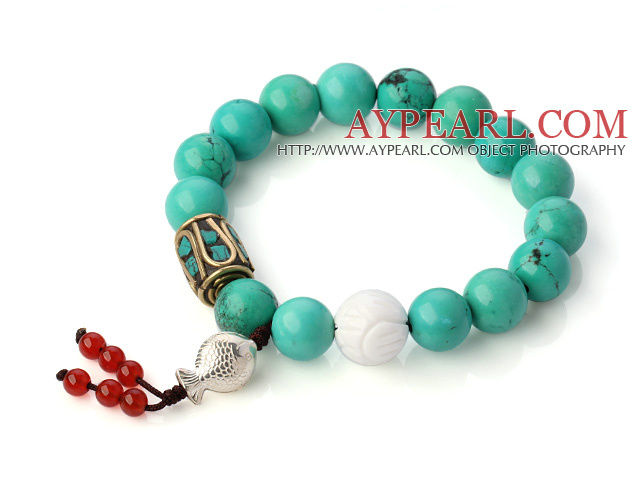 Welcome to wholesale Fashion Round Xinjiang Green Turquoise And White Shell Beads Bracelet With 925 Silver Fish And Red Agate Pendants from Aypearl.com!!! See other " Round " items. See other " Xinjiang " items. See other " Turquoise " items. See other " Shell " items. See other " Silver " items. See other " Fish " items.